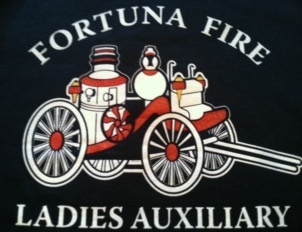 Are you a member of Fortuna Fire Ladies Auxiliary or FVFD? Apply for the 2017 Fortuna Fire Ladies Auxilary Scholarship! Doug joined the fire department as a firefighter in 1967, becoming a charter member of the newly formed Company #5. 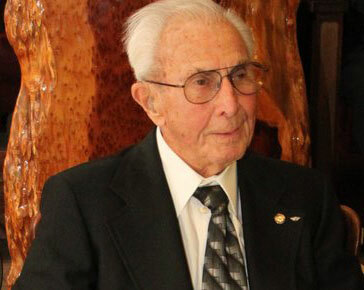 He retired as a firefighter in 1998 after serving 31 years, continuing on as a fire commissioner for the district. It goes without saying that Tim will be missed by us all; his constant smile, his love and dedication to his family, his passion for the fire service, commitment to the communities he served and his friendship. Tim’s memory and spirit will forevermore live on with the Fortuna Volunteer Fire Department as well as the Humboldt County Fire Service. Do you want to know what it's like to be a firefighter? Join Fire & Emergency Service Career Exploring! We urge you to consider supporting your community, saving a life, making a difference. 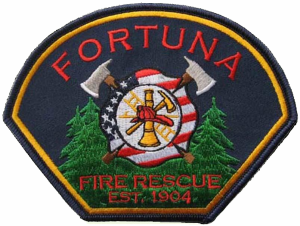 Fortuna Fire Protection District provides fire protection services including prevention, public education, preparedness and emergency response to the City of Fortuna and the outlying communities of Alton, Hydesville, Metropolitan, Fernbridge and Palmer Creek. The area encompasses 26 square miles with a population of 15,000. 5 fire companies consisting of 15 members each work out of 3 fire stations within the district. Command /Administration staff includes the Fire Chief, 3 Division Chiefs and a District Secretary. As a primarily all-volunteer agency, the district is committed to a variety of programs in order to provide opportunities for volunteer members ranging from training to staffing programs. Various tiers of involvement are offered to members including support, reserve and firefighter. The fire district participates in the Eel River Valley Fire Academy and the Eel River Valley Technical Rescue Team adding additional opportunity for its members. 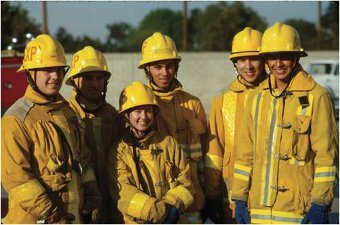 Three distinctly different shift programs are available including a non-mandatory Volunteer Shift Program available to all members, Resident Volunteer Program for those seeking a career in public safety and attending a local college or university and a Volunteer Firefighter Intern Program designed to fulfill the experience requirement for those in pursuit of a CSFTES Firefighter 1 certificate. The fire district’s overall objective for the communities we serve is to provide a cost effective, well trained and professional volunteer fire agency for years to come through the implementation of modern and efficient programs and providing opportunities to our volunteers. To preserve and protect the life, health and property of the residents of the Fortuna Fire Protection District from fire, disaster and emergency incidents through education, training, prevention and preparation. We are committed to active participation within our community, to serve as role models and to effectively utilize all our available resources to provide the highest level of service possible. We will strive to maintain our operational readiness and response capabilities to meet the needs of our community both now and into the future. As the saying goes “if it weren’t for volunteers who would answer the call for help?” In many of our communities this is definitely the case. Firefighters will usually be the first on scene be it a fire, accident, medical emergency, rescue or any sort of disaster – when the fire whistle blows, they answer the call. 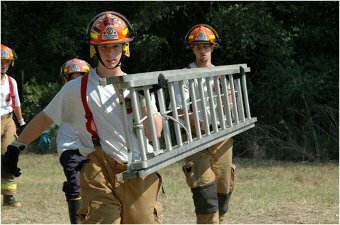 If you have the desire to help others, maybe on the worst day of their lives, then volunteering as a firefighter in your community just might be the right thing for you. 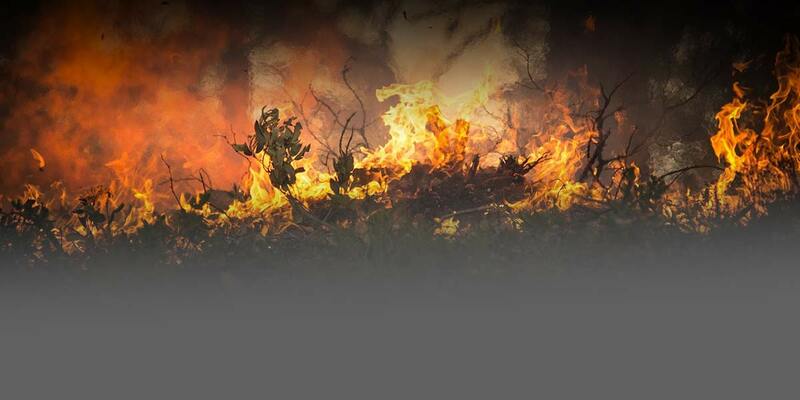 Fire Science Online offers information about careers and education opportunities in the field of Fire Sciences. We are looking for people that are motivated to a life style that portrays community involvement, family values and a positive attitude towards constant and consistent improvement. We urge you to consider; supporting your community, saving a life, making a difference. Campton Heights in 1967 and the Main Station on Fortuna Blvd. in 1998. Doug joined the fire department as a firefighter in 1967, becoming a charter member of the newly formed Company #5 designated to man the new fire station in Campton Heights. It was common place to see Doug running the block-long distance from the Campton Heights Market which he owned and operated to the fire station in his white apron anytime the fire siren would sound. 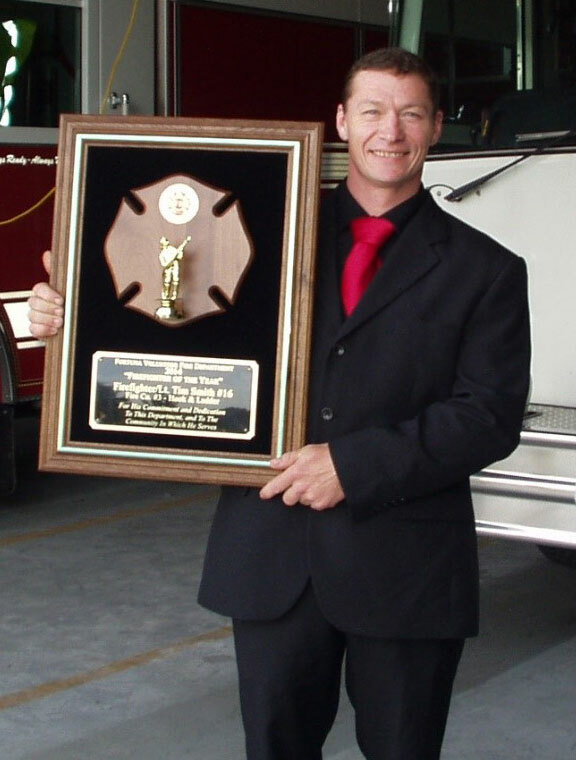 Doug retired as a firefighter in 1998 after serving 31 years, continuing on as a fire commissioner for the district.